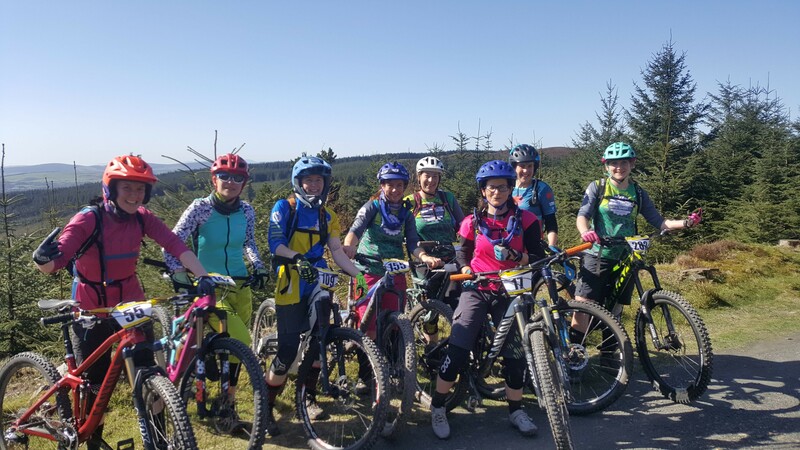 With two female race categories introduced for 2018 – Pro Women and Women — the first Gravity Enduro race of the year in Ballinastoe was geared up for a strong women’s turnout. Riders didn’t disappoint with 21 female riders racing on a drizzly April Sunday in Wicklow. At the head of the field it was battle royale between Michelle Muldoon and Cuchulainn’s Meave Baxter for overall honours. Baxter set the pace on stage one before Muldoon went on to win the remaining four stages. Claiming first place in Pro Women, Muldoon also made it three wins from three starts in 2018. 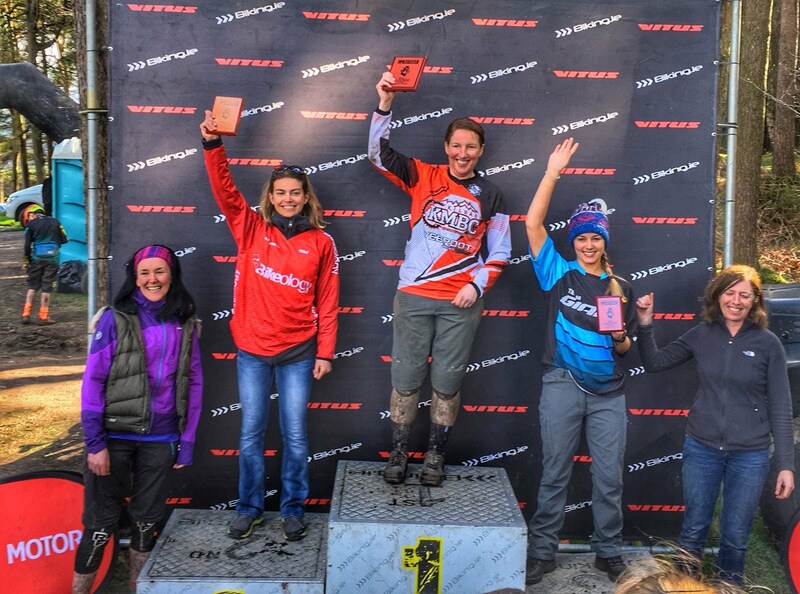 “So happy to take the win in Pro-Women today at the first round of the Irish Gravity Enduro Series,” told Muldoon. Baxter placed as runner-up to Muldoon with Ruth Doorley (Mad MTB) completing the top three. Trish Doyle (Gravity BC) was fourth. In the Women’s class, Lorraine O’Sullivan (KMBC) charged ahead for a 27-second margin of victory of Martina Hanusova (Bikeology). Leah McCarthy completed the top three, with Niamh McGreen (MAD MTB) fourth and Bernie Commins rounding out the top five. “The day started in sunshine with the ladies riding together. Stage one was difficult to say the least (lots of crashing from me) with wet mud from top to bottom that sapped the energy. “Things went better from there with the remaining four stages improving in condition and less crashes. Stage five was still a huge challenge with sticky mud at the top and two stage climbs near the end just when you’d run out of steam. 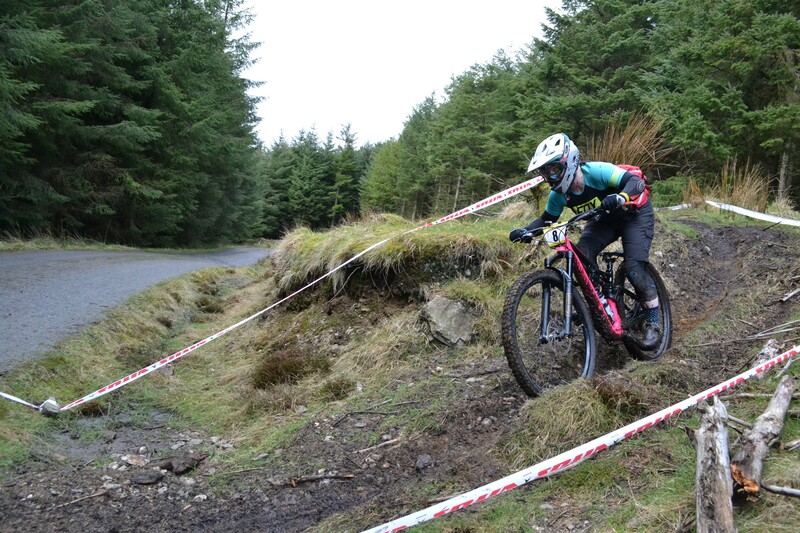 Representing the next generation of enduro women riders, Hannah Mullen place third in the Youth (12-13 mixed) category, even with a mid-stage puncture. With the wheels now firmly in motion on the 2018 Vitus Gravity Enduro Ireland Series, round two heads to Mt Leinster, Carlow in one month’s time, May 19/20.